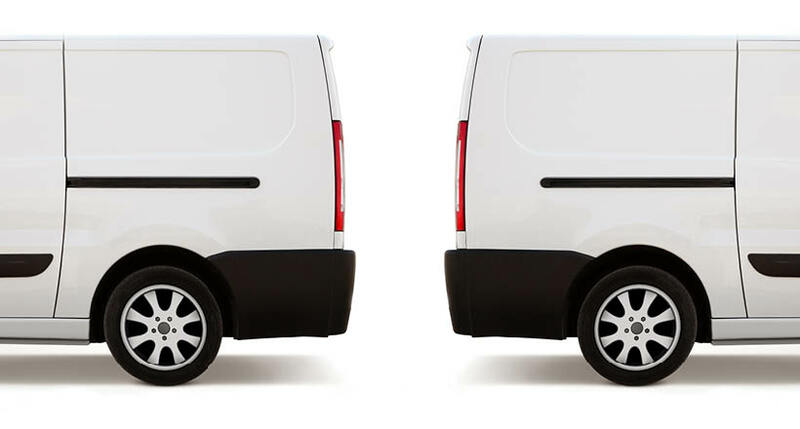 Operational cost reduction is a constant theme for fleet management professionals. Fuel and labor are your largest costs, but fuel pricing isn’t something you can control. A lot of people agree that vehicle maintenance in fleets is an area that ought to be managed much better. In hindsight, it always seems that a particular vehicle breakdown could have been quite easily anticipated and even avoided. The question then is how did it go unnoticed or unreported? Such issues need to be addressed with a reliable technology. Your fleet needs recourse to a system whose automated reports will furnish the data required to analyze diverse maintenance issues and assess the scope for improvement. The reason that the savings involved is a large sum of money is that often, engine issues go unreported for several days, and drivers continue to drive such vehicles—this aggravates the damage and pushes up the repair cost. When you receive technology-enabled alerts, which can even inform you of incorrect air/fuel mixture, then a maintenance person can attend suitably and have the vehicle running efficiently. ‍Armed with this kind of engine diagnostic information, managers can determine whether a vehicle needs to be taken off the road for immediate service. This helps prevent roadside breakdowns that can lead to costly repairs. And technicians don’t have to spend time diagnosing the problem, which helps reduce vehicle downtime. 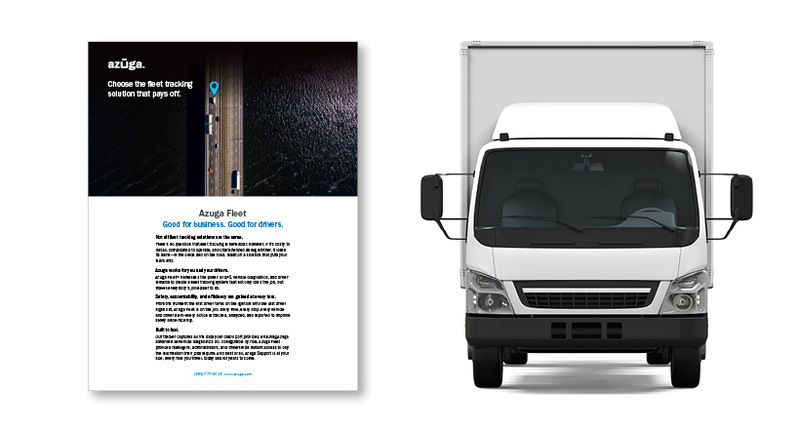 On its part, Azuga’s suite for fleet monitoring alerts fleet managers and technicians about service needs before a crisis erupts. Research reveals that hundreds of dollars are saved by performing preventive maintenance, because it preempts a part failure that could lead to unscheduled downtime. Azuga Deals is a unique add-on module that adds a local coupon to the maintenance alert, which can fetch a discount on the part or the service required. Azuga Maintenance lets you set up service reminders based on three parameters: engine hours, mileage, and days. Regular alerts include an engine light notification, any off-hours use of vehicle, reminder emails about a scheduled maintenance, and reports on engine status and other diagnostics. As the odometer update keeps track of the distance, you can set a custom alert based on mileage or apply other triggers. Other highly useful alerts are the daily mails on any DTCs (Diagnostic Trouble Code) seen. Azuga’s system reports intermittent DTCs too since they can signal a major future problem. And going further, perhaps even connect you to a repair shop who can do the job for the best price. There are people who think that emission monitoring and control is only about polluting the environment less. While it’s true that your fleet will be more eco-friendly as a result, a diagnostics system will pinpoint engine issues early from the emission information and save you time and costs of more serious repairs. 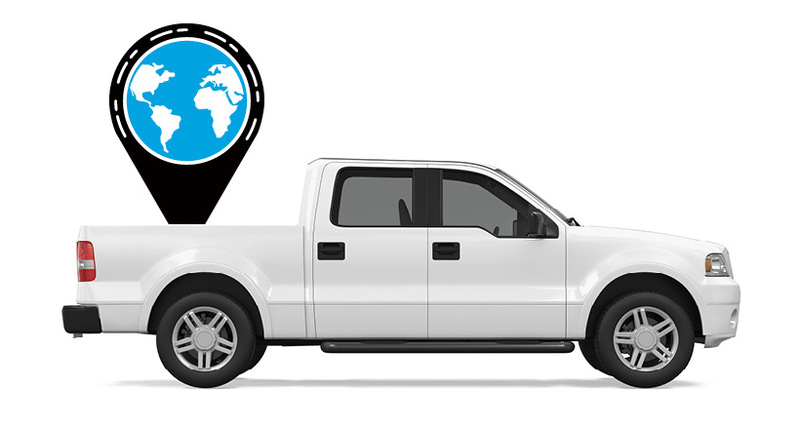 With Azuga Maintenance, you will have a pretty comprehensive online service history of all your fleet vehicles. You can quickly obtain detailed information on the maintenance tasks for your fleet using the Scheduled Maintenance report and Service History report. What a thorough review of your maintenance costs over a few years does for you is that it enables you to figure out the mechanics and other service providers who are giving you the best service at the best rates. That’s a further recurring saving, plus your vehicles get better maintenance too this way. A culture of proactive management makes all the difference in fleet maintenance, helps you operate your fleet with greater safety and efficiency, and adds up to quite a bit of dollar savings which just can’t be ignored.